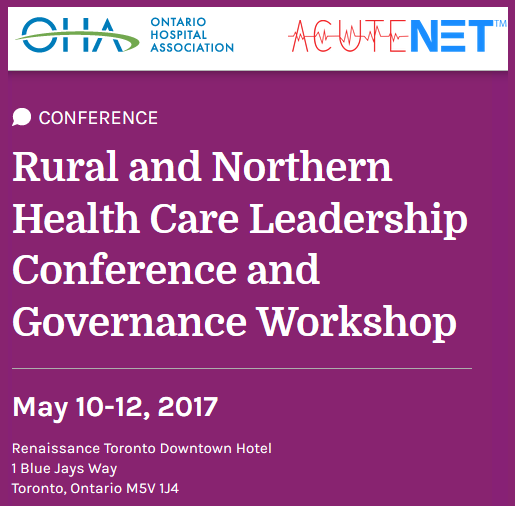 AcuteNet is pleased to sponsor OHA’s annual Rural and Northern Health Care Leadership Conference and Governance Workshops with over 100 participants across Ontario on May 10-12 2017. Ontario Hospital Association (OHA) in collaboration with interRAI have assembled a day of learning and evaluation of ongoing Mental Health support needs, tools and future capabilities on March 23, 2017. 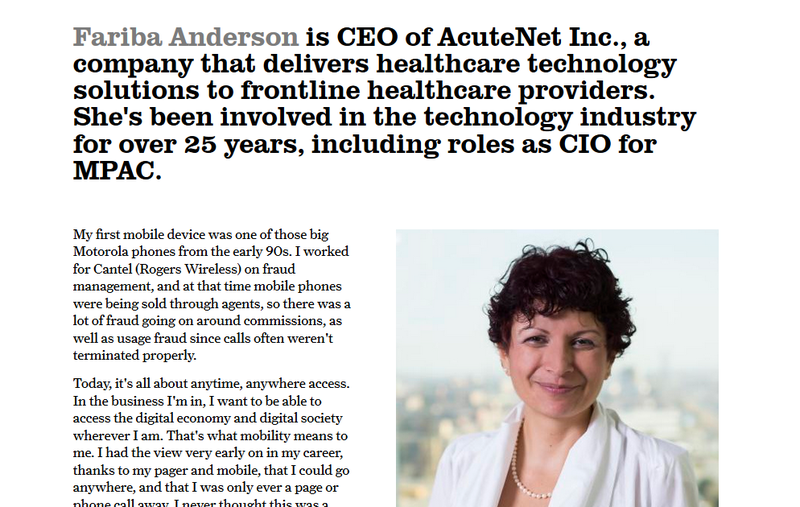 AcuteNet is pleased to be sponsoring this event and look forward to your attendance. 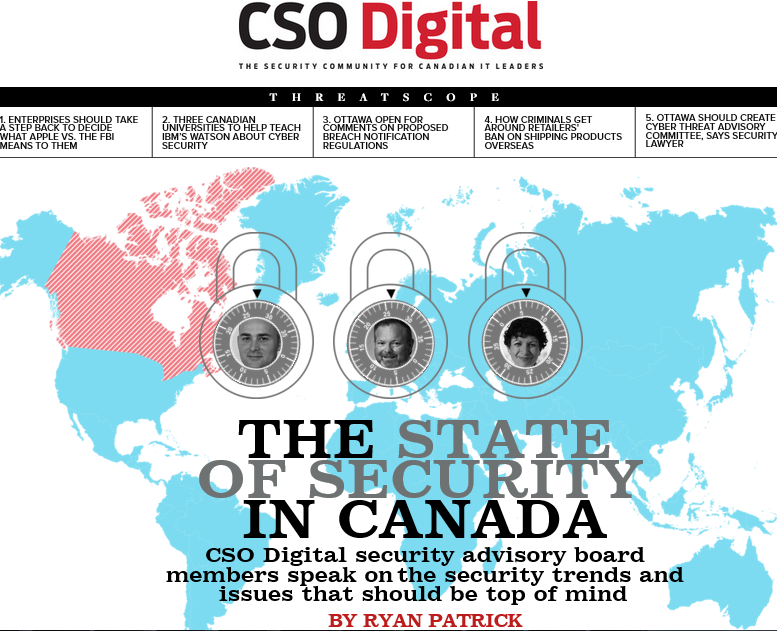 CSO Digital security advisory board members speak on the security trends and issues that should be top of mind. 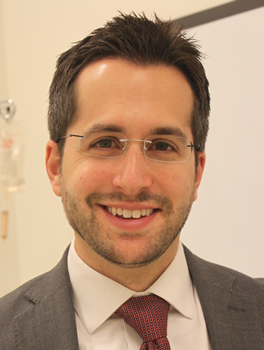 “Why does privacy matter? I faced this question about ten years ago when I was running a management consulting company focused on IT Governance. The question was popping within the board rooms and for most part directed at CIOs and CSOs to basically “figure it out”” – Fariba Anderson. What mobility means to me. 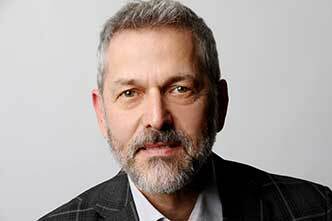 Canadian CIOs discussed mobility trends, challenges and best practices.